A scientist for the National Wildlife Federation, Doug Inkley, has criticised what he described as America’s “addiction to oil”. Inkley stated it is ultimately responsible for the Deepwater Horizon disaster earlier this year. 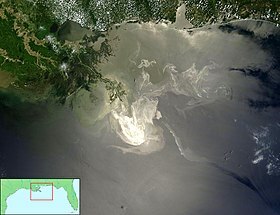 Inkley commented on the incident, six months after the explosion which killed eleven rig workers and resulted in over 170 million gallons of crude oil leaking into the Gulf of Mexico causing damage to marine and wildlife habitats as well as the Gulf’s fishing and tourism industries. Doug Inkley, a senior scientist working for the National Wildlife Federation, said that America's "addiction to oil" was responsible for the Deepwater Horizon disaster six months ago. Image: Flcelloguy. A spokesperson for Greenpeace said: “The moment has come for BP to move beyond oil. Under Tony Hayward the company went backwards, squeezing the last drops of oil from places like the Gulf of Mexico, the tar sands of Canada and even the fragile Arctic wilderness … The age of oil is coming to an end and companies like BP will be left behind unless they begin to adapt now.” Statistics show that the United States is by far the largest consumer of oil, using 20,680,000 barrels every day. Its closest rival, China, consumes only 7,578,000 barrels per day. Inkley said that incidents in the past had shown that there can be far-reaching effects. “The Exxon Valdez disaster was not simply one ecosystem earthquake – the aftershocks have continued to this day,” he said, citing the 1989 disaster which occured when an oil tanker ran aground in the Gulf of Alaska. 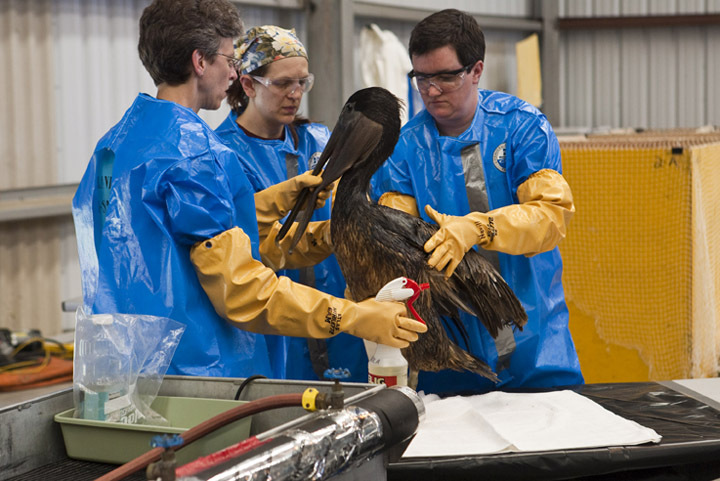 Several workers wash a pelican caught in the spill Image: International Bird Rescue Research Center. Development Driller II digs a relief well in order to permanently close the leaking well. Image: Barry Bena/US Coast Guard. BP officials say that they will try to perform the “static kill” process on Monday, a process which involves pumping a thick mixture of mud and cement down into the cap currently stopping the leak. At the end of next week, a relief well currently being dug should reach the leaking well, and officials will then know if the static kill has worked. It is hoped that this “bottom kill” operation will be able to permanently seal the damaged well. Even though BP is close to sealing the oil reservoir, it still faces legal battles, economic struggles, and internal changes. 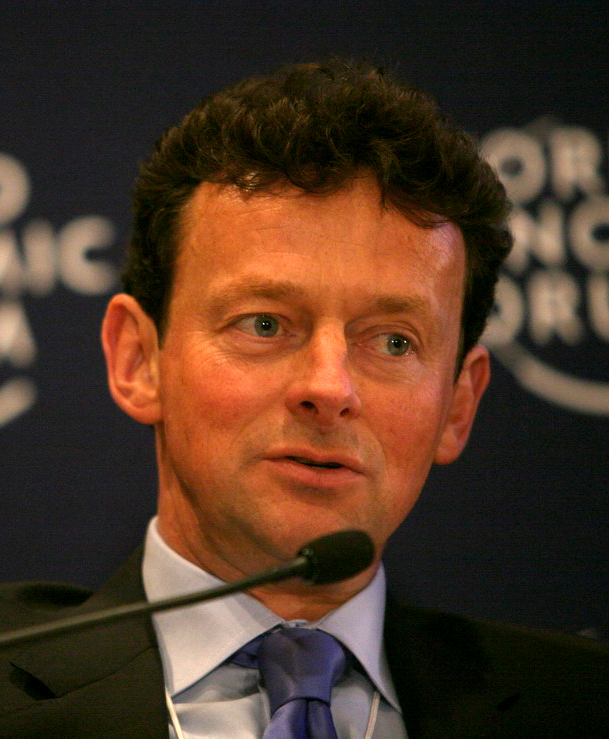 On Tuesday, British Petroleum (BP) announced that Tony Hayward would step down from his position as the company’s chief executive. His replacement, American Bob Dudley, will be the first non-British CEO of the company. BP Chief Executive Anthony Bryan “Tony” Hayward is negotiating the terms of his departure and will stand down from the company; effectively taking responsibility for the Deepwater Horizon oil spill in the Gulf of Mexico, according to journalists. The New York Times cites an anonymous source “close to the board”, and the BBC’s business editor makes a similar analysis. It is expected that President and CEO of the company’s Gulf Coast Restoration Organization Bob Dudley, a Mississippi native, member of the Board of Directors, and most senior American executive of BP, will replace Tony Hayward as Chief Executive. Tony Hayward, CEO, BP. Image: World Economic Forum. A report by the BBC World Service said a BP press release asserted that, “[Hayward] has the full confidence of the Board.” The resignation, and change of leadership, at the multinational UK-based oil firm is expected to be discussed by the company’s Board of Directors on Monday; potentially being ratified as early as Tuesday. 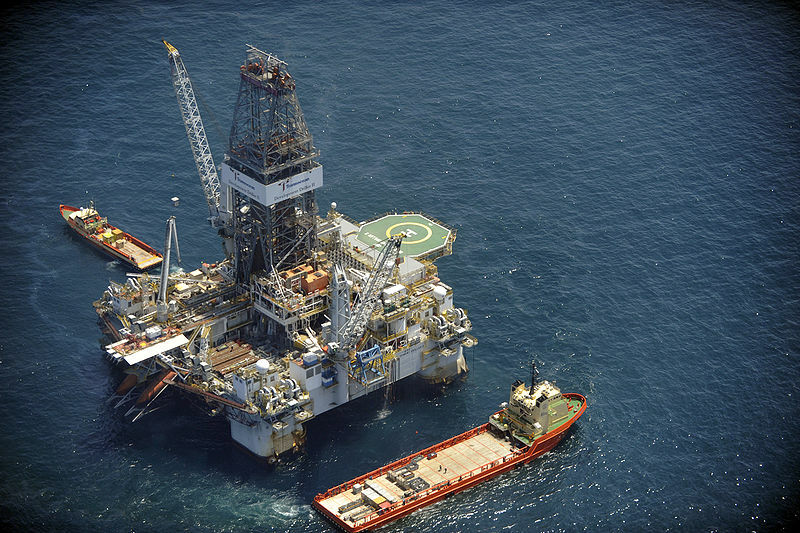 BP reported Tuesday that it captured nearly 25,000 barrels of crude oil on Monday from the Deepwater Horizon oil spill in the Gulf of Mexico. The energy company also reported that a third of the oil captured was subsequently burned off. This indicates that the oil spill recovery operations may have begun to stabilize, even as strong storms threaten to hinder efforts. As of July 5, BP has collected about 657,300 barrels of oil. As recovery efforts progress, responders hope to increase these efforts by bringing in additional ships to raise the average oil capture rate to 53,000 barrels per day. However, this latest effort was delayed by the recent Hurricane Alex, bringing operations to a halt for three days. BP plans to expand its containment capacity and flexibility, which is anticipated to occur during mid to late July. It is planned that several oil containment systems will be deployed; however, the efficiency of these systems cannot be guaranteed, as they have not been tested in the conditions they are expected to operate in. Work on the first two relief wells, which began in May, continues and is expected to take a total of about three months. The Deepwater Horizon oil spill is the worst offshore oil spill in United States history, and BP reports that recovery operations thus far have amounted to a total of about US$3.12 billion. 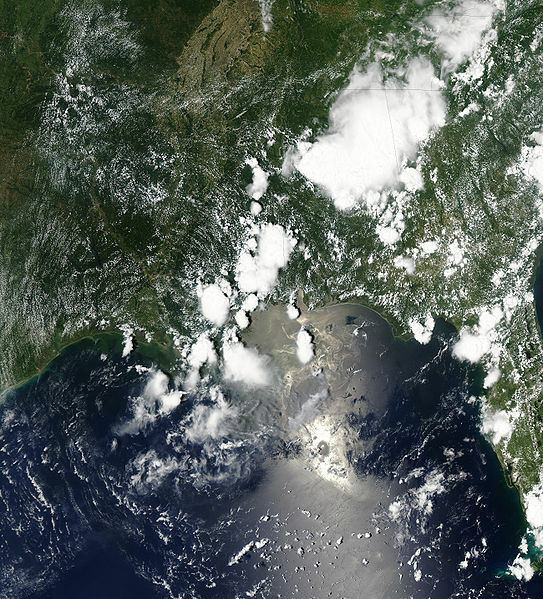 The spill began in April when a drilling rig, the Deepwater Horizon, exploded and subsequently sank, killing eleven.